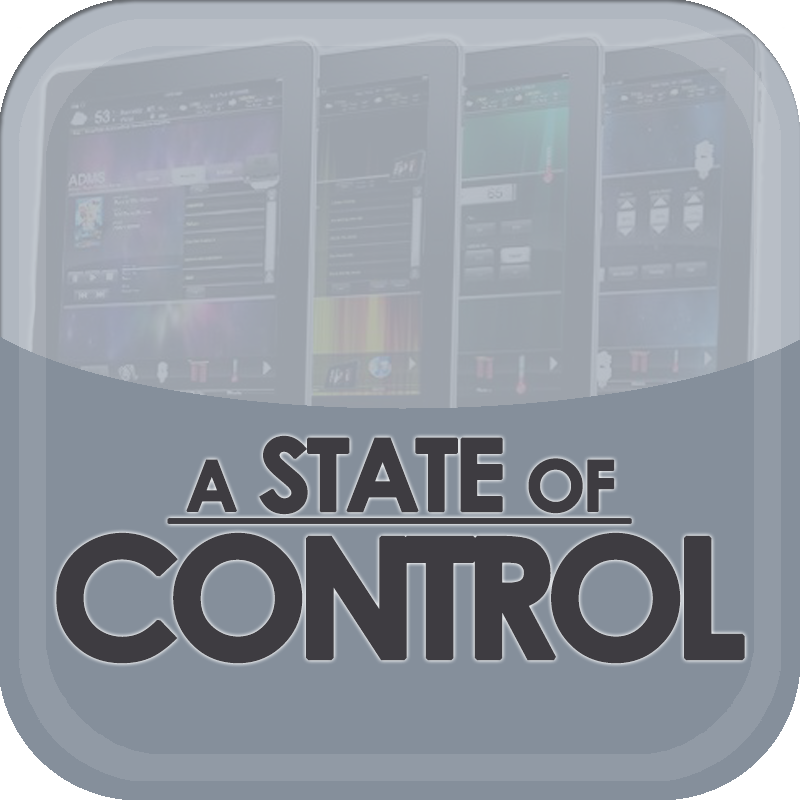 A State of Control 50: Rich Fregosa, Troy Morgan and Peter Knapp join host Steve Greenblatt talking about programming versus configuration in control systems. Peter Knapps starts off talking about which process works better for a control system from a manufacturer’s perspective. To listen to the full episode of A State of Control 50 click here.